Megayacht Media is a boutique advertising agency for marine businesses and luxury brands. Creative muses Lisa Overing and Julianne Raines lead an award-winning creative team producing compelling communications and engaging advertising. Our clients are shipyards, marinas, boat builders, naval architects, marine engineers, marine electronics manufacturers, marine professionals and consultants, yacht management and refit companies, a non-profit medical ship, carpenters and craftsmen, marine distributors, captains, a yachting TV show and a leading energy and offshore publication. Several international ship builders recently contracted with Megayacht Media to create global marine brands with American appeal. In 2018, our author bylines were published in six major marine titles. Megayacht Media reported live at IBEX, FLIBS, Workboat, National Marina Days, Christmas boat parades and networking events. Our client roster includes Boksa Marine Design, Phoenix Yachts, Lazzara Ombres Architects, GHI Shipyard, M/V Pacific Hope, Hill Robinson Yacht Management, Offshore Engineer Magazine, Hall of Fame Marina, E4Power, Nautic Alert, NearshoreNetworks, FHG Marine Engineering, and S/Y Legacy. From blue water to brown water, our creative resources broaden a marketing director’s bandwidth with ads and messages that pop out in a saturated marketplace. Megayacht Media also functions as a defacto marketing director for select clients, including Phoenix Yachts and Boksa Marine Design. Our muses will complement and reinvigorate your marketing program with creativity and strategy. Unique, custom projects and marketing vehicles. Megayacht Media provides copywriting, graphic design and creative execution for a spectrum of communications projects. Our muses successfully transform your brand’s corporate identity with image advertising for print or digital, then reformat the creative for e-mail newsletters, social media, flyers and banners for an integrated campaign. Megayacht Media will create an awareness of your brand that is recognizable, likable and credible as a platform for your sales effort. Our coffee table books, online portfolios, advertorials, videos and annual reports are the highest aesthetic quality for all sectors of the marine industry and luxury brands. Our clients represent towboats, workboats, pleasure craft, the world’s most illustrious superyachts, electronics OEMS, dealers reps, naval architects, craftsmen, marinas and shipyards. 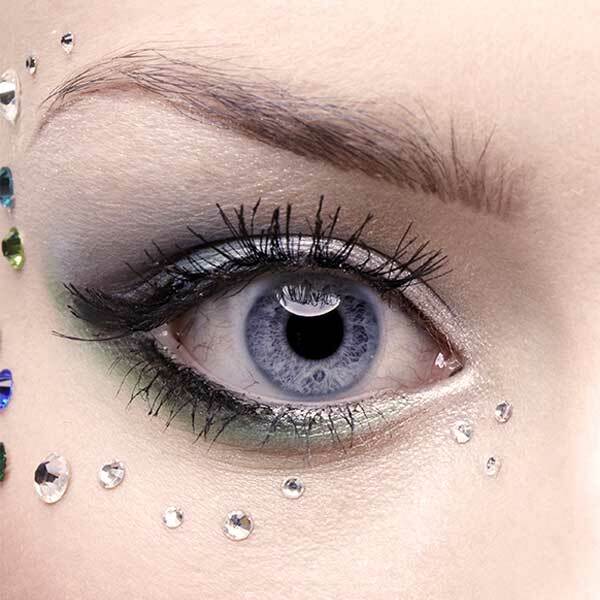 Defining your brand's true essence. Good branding starts with a great logo and a memorable tagline. Megayacht Media develops its own, unique vision for each client. Our logos are clean, simple, memorable, versatile and beautiful. It's really all about the font. With inspired slogans, taglines and memes as verbal logos, Megayacht Media's corporate identities are grounded in marketing strategy. Make some waves with custom invitations and mailers for events, parties, conferences, soirées and synchronized, underwater frolicking. Megayacht Media will theme your event and raise the roof on your party's fun factor. Every great ad starts with an exceptional photo or what Megayacht Media calls the "money shot." With our unique perspective, every vessel becomes a vision. Ordinary dock line and container libraries are fine, nautical art. The best talent will be in the studio, on location and in edit to portray your shipyard or vessel in the perfect light. We'll create an outstanding advertising campaign, book or custom, creative project distinguishing your brand in the marketplace. 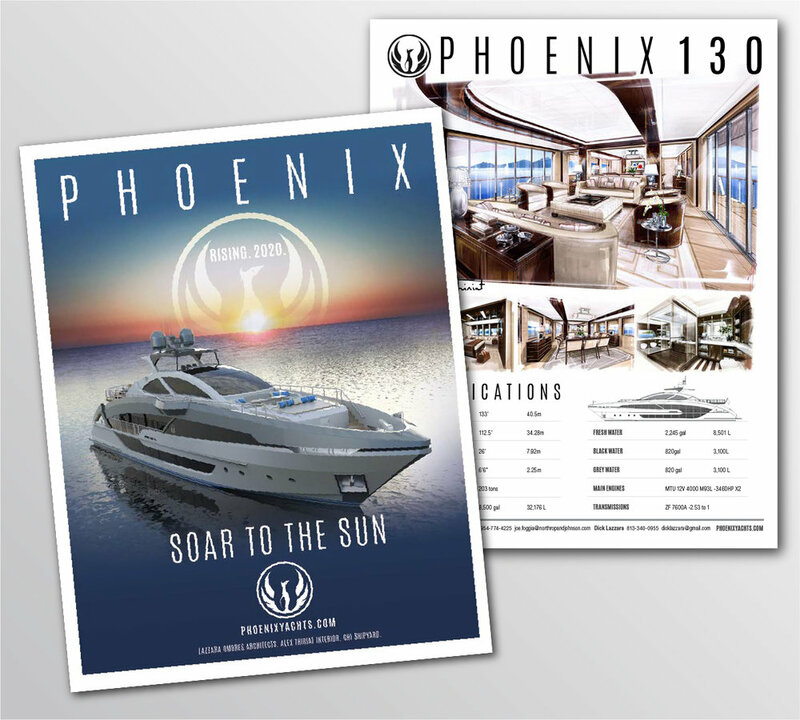 Megayacht Media's custom HTML mailers are a staple promotional venue, generating trackable results with leads for follow-up. On average, our open rate well exceeds 20-percent with a five-percent click rate. Emails to your target audience are a modern day newsletter in a digital format. Visually-stunning layouts and smart headlines grab the reader with magazine cover appeal. Digital mailers are a cost-effective way to reach your target audience on a regular basis - and identify exactly who they are. That's direct marketing at its best. We deliver value, making your brand more visible simply from ingenuity, osmosis and organic growth. Luscious videos and commercials make a lasting, positive impression. Megayacht Media's photo shoots and videos are thoughtfully planned and well-organized. Our productions exhibit high aesthetic values and creativity. Our editor artfully captures the day's best soundbites and images for a series of memorable moments. Megayacht Media works with the best videographers and photographers to produce award-winning TV commercials and videos. There are no scripts to memorize. Our interviews are a conversation where the subject is at ease, demonstrating their most authentic, interesting side, which helps avoid a talking-head monologue. Sans a split-second cameo, our staff interplay is completely cut out in edit, keeping a tight focus on the client and their company. Our running shots are exceptional. We go for the "money shot” to capture your ship, yacht, barge or kayak in the most dynamic environment, injecting energy into your company's image. Below, please enjoy videos by Megayacht Media for RMK Merrill-Stevens on the iconic yard's expansion, produced with Billy Black. Lisa Overing's exclusive interview with Rahmi M. Koc outlines the business rationale for his Refit on the Miami River with the largest shiplift on the east coast of Florida, south of Jacksonville. The second video captures memories from Megayacht Media's press conference reintroducing RMK Merrill-Stevens to the megayacht world at FLIBS 2017, produced with Tom Serio. Contact Megayacht Media at info@megayachtmuses.com or 504-579-2021 to execute your marketing plan with a custom video and fresh, creative communications solutions.